If it is conquering the world, Vangelis has already gone beyond. If it is the space, Vangelis Papathanasiou, has already made his in-erasable mark. He is the magical voice of the globe, which has found a way of uniting nature and music. His journey to success was never easy, but to him, it turned out to be a magical experience. Not even in his wildest dream did he think that it would come to a point where the whole world would hail his achievements and render him the top-selling artist. Talk of a man who sang his intense feelings out. Talk of a man who effortlessly moved the whole world with his musical talent. Talk of a man whose productions remain evergreen even today. That is exactly what Vangelis stands for. That is the kind of man that Greece holds pride in. To Vangelis, music is bigger than the universe itself. Music dominates nature, and it is the unbeatable force that has put the space into shape. His description of music has always been in context with nature. He believes that there would never be the universe without music. The passion for getting into music came from the great enthusiasm that he has always had for the universe. For this, the entire world bows in his respect. 29th March 1943 was a day like any other for the people of Greece, but this would change since this is the day Vangelis was born. 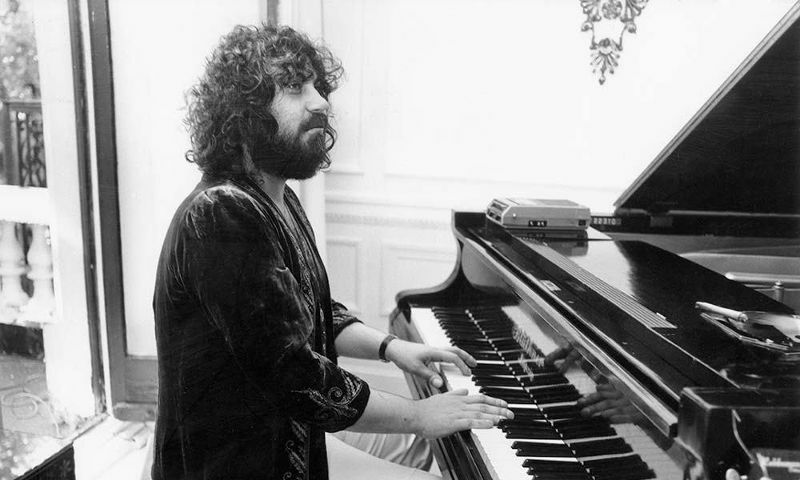 Born of his loving parents, Vangelis exhibited a supernatural musical talent when he was merely three years old. This is the toddler who would change the rhythm of the world someday. 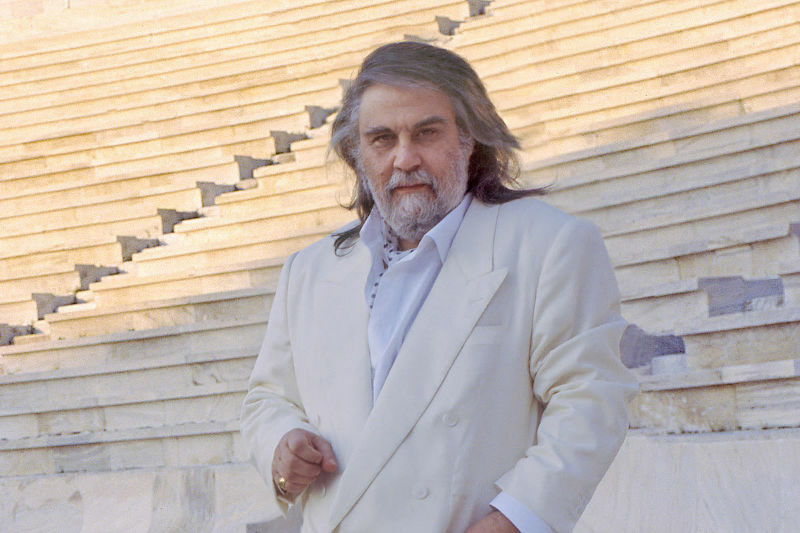 At a tender age, Vangelis had already echoed his talent as a music composer and singer. As unbelievable as it may sound, this genius mind was already in the course of shaking the world and transforming the musical dimension. Contrary to what budding and aspiring musicians would do, Vangelis did not indicate the slightest interest in enrolling to any music training institutions. Hell No! To him, this was merely a waste of time. In school when he was asked to perform, he literary pretended to read from the musical notes, but everything erupted right from his mind. Not even the so-called professional music teachers would alter his strong faith in himself, which he was a naturally made musician. Not even his parents! Without even the slightest idea of what music lessons were all about, Vangelis has managed to remain dominant in music performance, even in his old age. Incredible! Vangelis was also able to convince a group of abled musicians in his school, and they even recorded covers of other artists. This marked a great start that would eventually see him and the group make sales of over 20 million copies. What more can be used to prove the large capacity that Vangelis had in music? Whether it was Jazz or Rock, everything was simply cool and doable for Vangelis. He effortlessly sang either of the genres and even more. His naturally captivating voice was highly versatile to fit into the epic music genres of all times. His deep spirit and connection with the lyrics made his performance dazzling any time he was on stage or in the studio. Crowing his achievements was when he was pronounced an OSCAR winner, following his immense contribution to the theme and tone of ‘The Chariots of Fire.' Music had already flown Vangelis' flag above the universe. He wrote the music for this film, hence rendering it one of the best sellers globally. His efforts could not go unrewarded, and little recognition was not even enough. He indeed deserved the OSCAR. 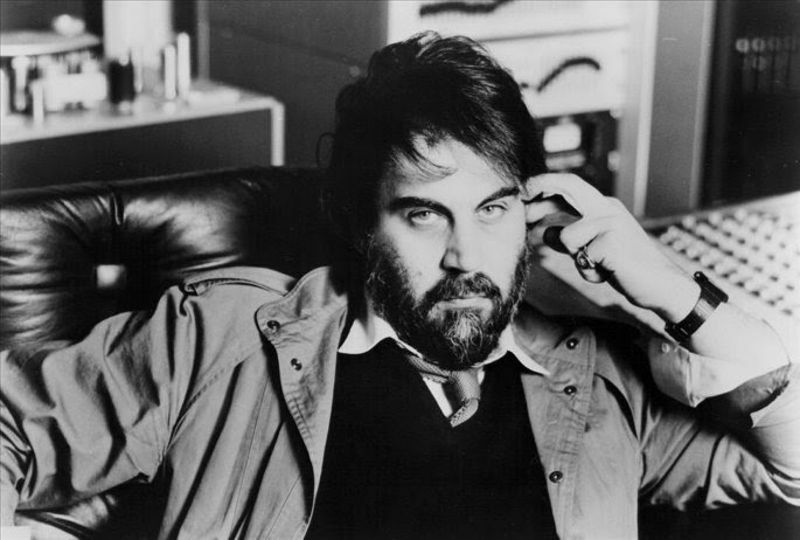 Only an epic music composer like Vangelis can break all odds and prove his unwavering capacity to the world. OSCAR award is never for the fainthearted and Vangelis is indeed not one of them. 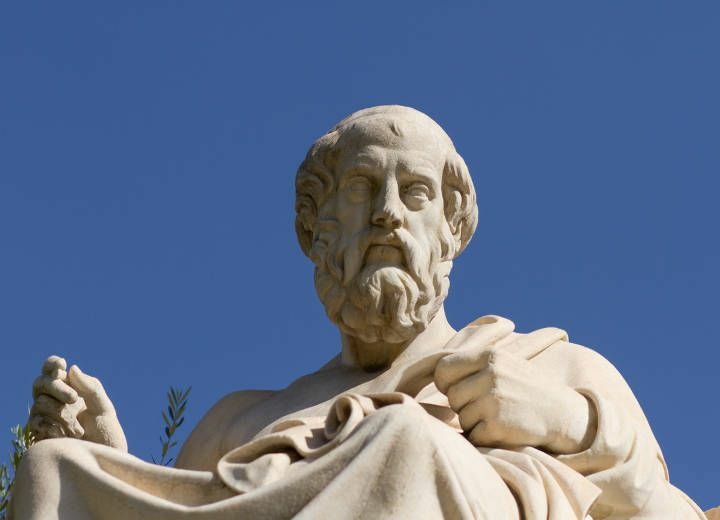 His zeal to explore music was never limited to Greece. His exposure grew concurrently with his fame. In the mid-1970s, he had already made his way out of Greece to Paris and then to London with the sole interest of exploring electronic music. He was too determined to move wide and far to see his career as a musician grow more significant by the day. 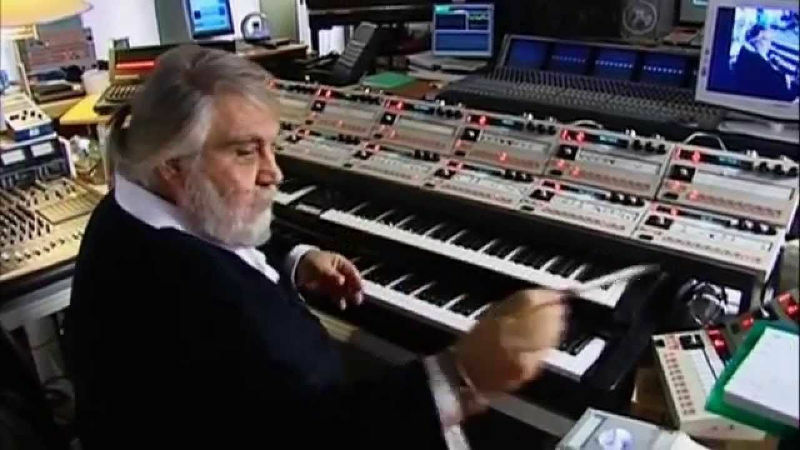 Amidst his constant traveling and exploration in the world, Vangelis was able to make numerous music recordings some of which took a remarkably short time to boom. He had already reached the point where everyone would live in high expectations and suspense waiting for his next release. He would relentlessly climb the ladder of fame to be declared the best selling Greek artist in 1996. The climax of his musical talent was fast approaching, and his goals were turning into reality, one by one. For his love for nature and the universe, he was immensely focused on exploring the space someday. True to his dreams, he was invited by NASA to embark on a mission to Mars. It was at this point that he had the privilege to have an asteroid between Mars and Jupiter named after him. From this encounter, a further connection between Vangelis music and the universe was established. His immense love for the universe saw him make this remarkable achievement, something that others have lived to dream of. His outstanding musical talent also led Vangelis to great international sports events, where his music composition featured vehemently. In 1997, he was significantly involved in the World Athletics Championships especially in the opening ceremony. The 2002 FIFA World Cup Anthem was composed and written by Vangelis. Not to mention the closing song done during the 2002 Olympics. 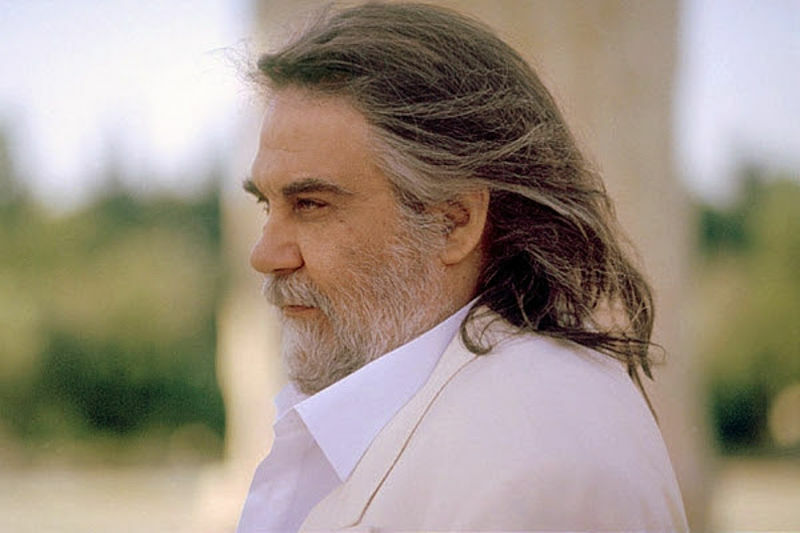 These are but a few events that feature Vangelis' talent as a singer, musician, and composer. Today, Vangelis remains an unshaken music tower, whose impact flourishes in the minds of many. He is the past and modern-day music legend whose star will shine for eternity.